We gladly inform you that we have incorporated the EMI system in our payment gateway. 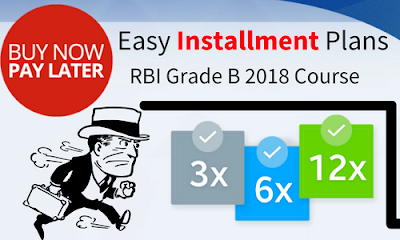 Those who wanted to enrol in RBI Grade B Course or IBBI Grade A course on our platform are now able to make payment in instalments. EMI option is available on our web platform only, not on the android application. 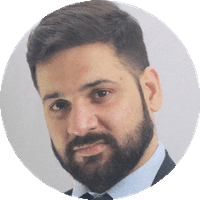 To opt EMI option, go to http://www.bankexamstoday.com/. 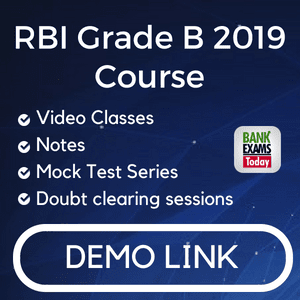 EMI option is available only for RBI Grade B Course and IBBI Grade A Course.